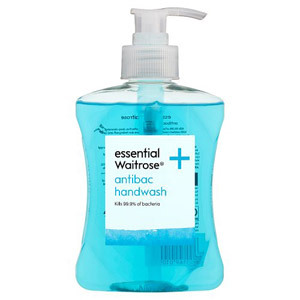 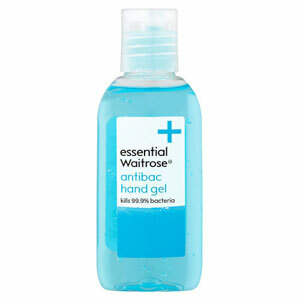 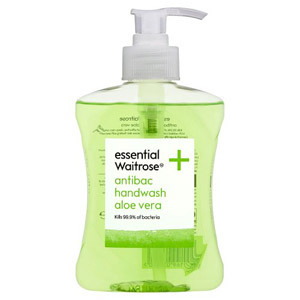 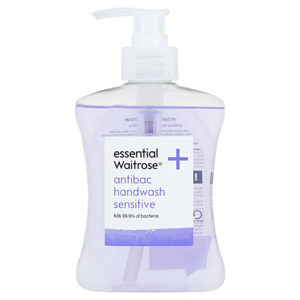 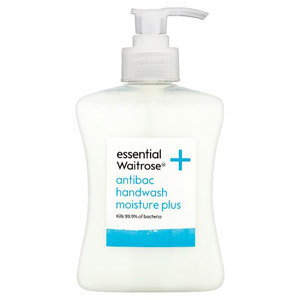 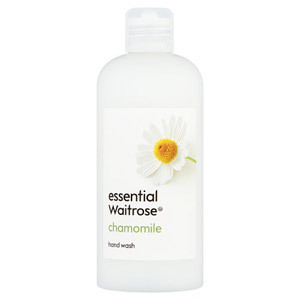 Keep germs at bay with Waitrose Soap, ideal for keeping in your kitchen and bathroom. 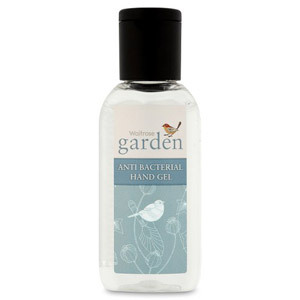 It's impossible to avoid picking up germs on your hands throughout the day, but these high-quality soaps are guaranteed to kill the majority of them. 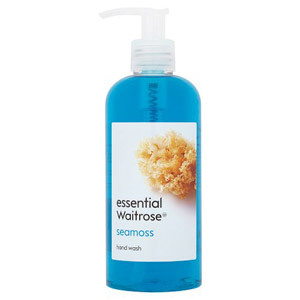 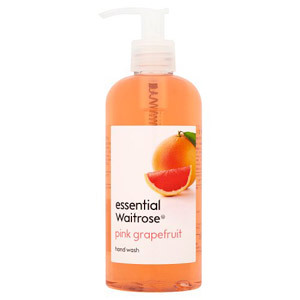 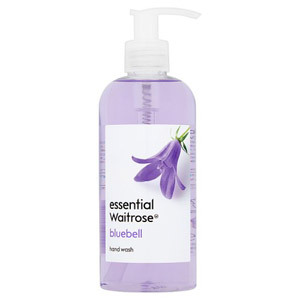 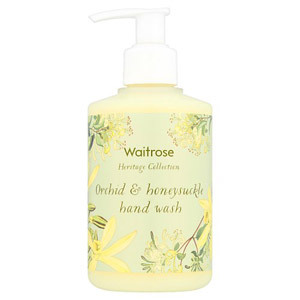 Waitrose have a wonderful selection of different scented soaps, so you can feel fresh and clean with every use.